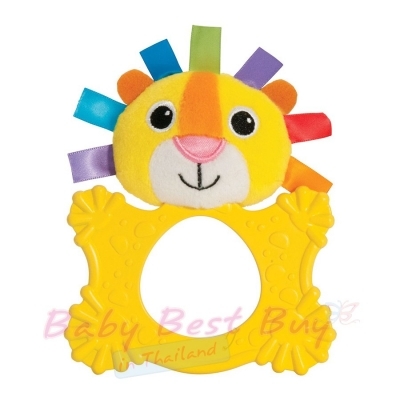 This Logan the Lion Teethimal will keep baby amused for hours with his many colors, textured teething body, ribbons and rattle sounds. 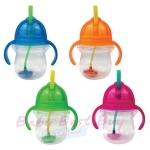 This all-in-one rattle and teether will be baby's best friend. 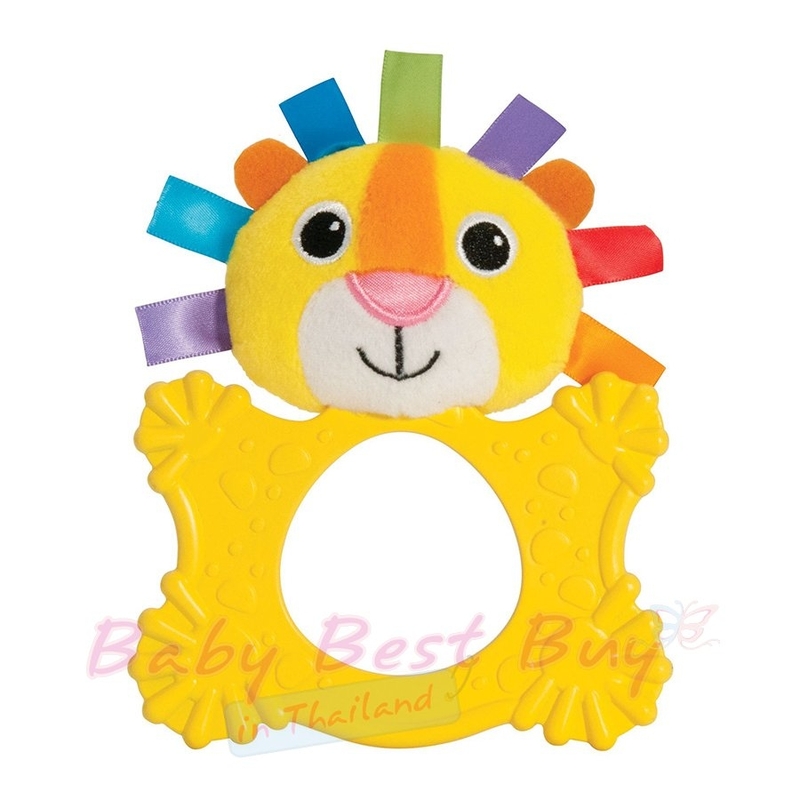 Logan the Lion Teethimal features bright colors and high-contrast patterns. His textured body is flexible, making it great for teething babies and great for tactile exploration. The body is designed to be easy for baby to hold and the plush head is made with premium materials that Lamaze is known for.